I am an experienced and dedicated personal tutor and understand how important and beneficial focused one-to-one and small group tuition in a supportive and positive environment can be for individuals who need extra help. I work with students who lack confidence in their abilities. I am adept at recognising the areas where students struggle with specific aspects of learning - such as reading and writing. Identifying ‘inner blocks’ helps me to engage and connect with students on a deeper level. I take a ‘step-by-step’ approach to create an environment where the student feels safe, supported, accepted and comfortable. My teaching style is creative, varied, adaptable, consistent and very flexible. My tutorial sessions are enjoyable, fun and interesting. I am very good at simplifying the complicated and I will set regular tasks and activities to ensure full understanding of what we are studying. My educational background has given me a great appreciation and thorough knowledge of the English language and a love of literature. With my enthusiasm for teaching English and strong focus on learning and progress I hope to inspire and transmit my enjoyment of learning to my students. A sense of humour is a key component, and it is important for me to develop a strong rapport with my students and get to know what they are interested in and what motivates them. As soon as we begin to work together, we are in partnership. Encouragement builds confidence and enhances understanding and enjoyment in learning. My teaching approach is interactive and motivational and has had a proven effect on improving self-esteem, helping students overcome learning obstacles. My aim is to develop my students into independent learners so they can take control of their own learning with confidence - both in our sessions and beyond. I take great pride in believing in and championing my students so they know they have a ‘cheerleader’ alongside them for the duration of their learning journey. Availability: Weekdays, evenings, and weekends. I provide home and online tuition. Group rates (for 2 or more students) available – please contact me for more details. 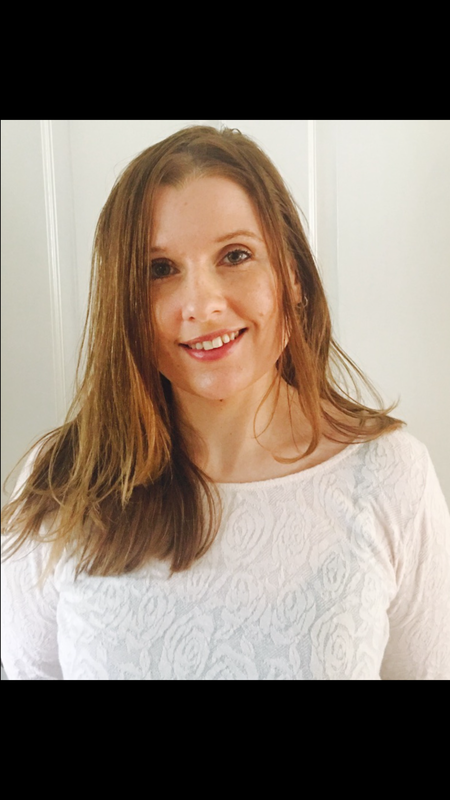 I am a fully-qualified, patient, enthusiastic and positive London-based English and literacy tutor with over 15 years’ experience in teaching, coaching and mentoring. Specialising in teaching literacy, I provide private tutoring to help adults and younger students develop and use reading and writing skills. I also tutor students to achieve improved GCSE grades and future options. My teaching experience comprises special educational needs (SEN) where I have worked with young people and adults who need extra support. I have taught students with complex needs and moderate learning disabilities (MLD). I teach students individually and in small groups with various abilities, learning styles, strengths and weaknesses. I am also an experienced and thorough proof-reader and can assist with assignments, reports and dissertations. I can provide guidance in writing job applications and help with interview techniques. I have a BA (Hons) in English Literature and a PGCE in Further Education (FE), where I was awarded a Distinction for teaching. I am CRB checked with an enhanced DBS.